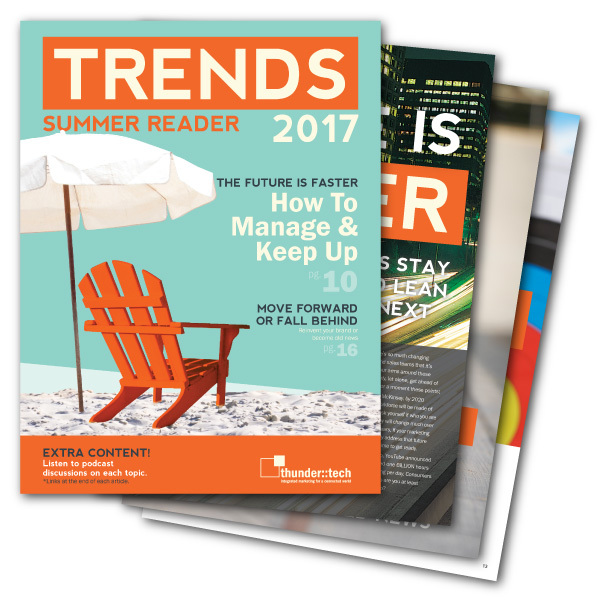 Our annual Trends Summer Reader is full of insight and actionable suggestions that will give a competitive advantage to marketers, business owners and anyone who follows marketing trends! Inside this 20-page magazine, we’re taking a look at how our fall 2017 Trends book predictions hold up in the sand. Whether it’s performance marketing, new social media ad targeting tools or getting your brand moving, we’ve got the latest updates to the marketing world, as told by our clients. Discover the success stories, what’s coming next and how you can apply these tips and tricks right now to bolster your brand’s impact on the rest of 2017. The analytics support the use of multimedia, it is what people want. 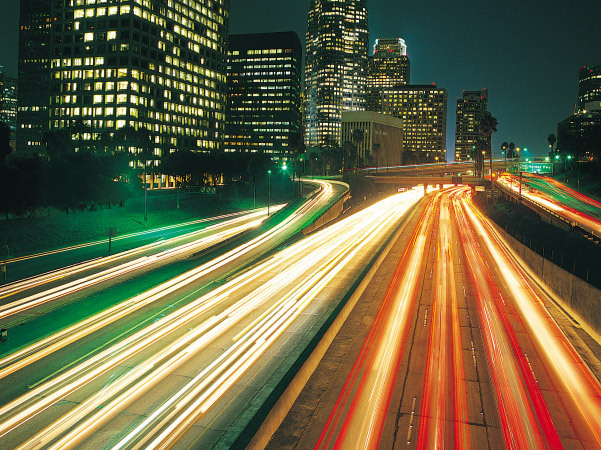 The future is coming fast and furious and smart marketers are getting ready now. Content marketing, the growing millennial workforce, digital advertising and new social media platforms are only a few of the challenges and opportunities marketers will be facing in the next decade and beyond. For a brand to stay relevant in an ever-changing consumer environment, it’s important to take a critical look at your brand from time to time. Has your product mix changed? 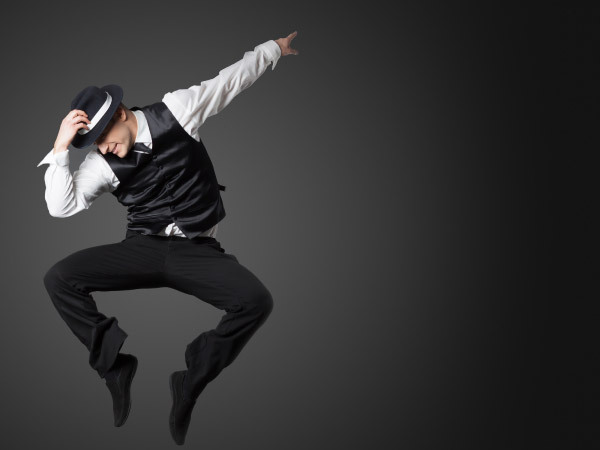 Has your audience changed? Has your business model changed? If you answered “yes” to any of the above, it might be time to reevaluate your brand to assure that your brand is where your customers are today and will be tomorrow. Don’t shrink me yet! Did you change your mind? Don’t want to open all five tabs to read the articles? We’ll send you a PDF of the publication, just tell us where.